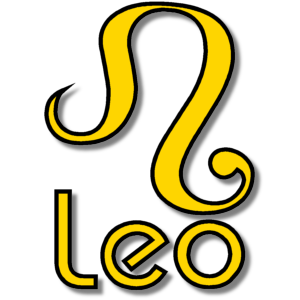 Add your Leo star sign symbol to your Facebook or Twitter profile image. Leo - The Lion - July 23rd - August 22nd. Leo is the fifth astrological sign of the Zodiac.